It was 2009 when Dean High released his ‘Lovespace EP’ through the infamous Dutch blog Nalden.net. Throughout the whole world came positive reactions. 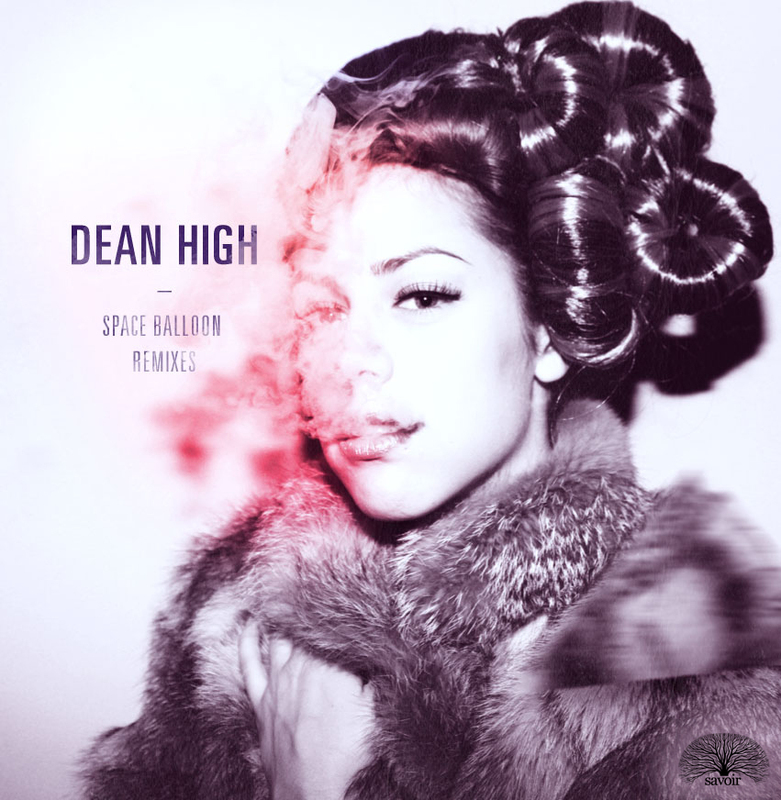 3 Years later, Dean came to me asking to do a remix on his track Spaceballoon, and without any hesitation i said yes. Soon after i finished the remix, the idea of an re-release came to mind, because two other friends of him created remixes; Y’skid and Rawdee. Tom Trago allready released his interpretation of Spaceballoon on his album ‘Iris’ on that moment. But the time seems right to re-release this classic, strong and timeless gem. Because that’s what Savoir Records stands for, timeless quality electronic music. Y’skid and Rawdee created their own with the samples and all in all the whole package comes out beautiful. Savoir Records dares you to listen once more to this record, so you may find out why it is i decided to re-release this beautiful music. From the 3rd of may ‘Spaceballoon’ is available on all major downloadshops and spotify.